The R&B band has announced in its networks that the singer will leave the group after the last round of concerts. 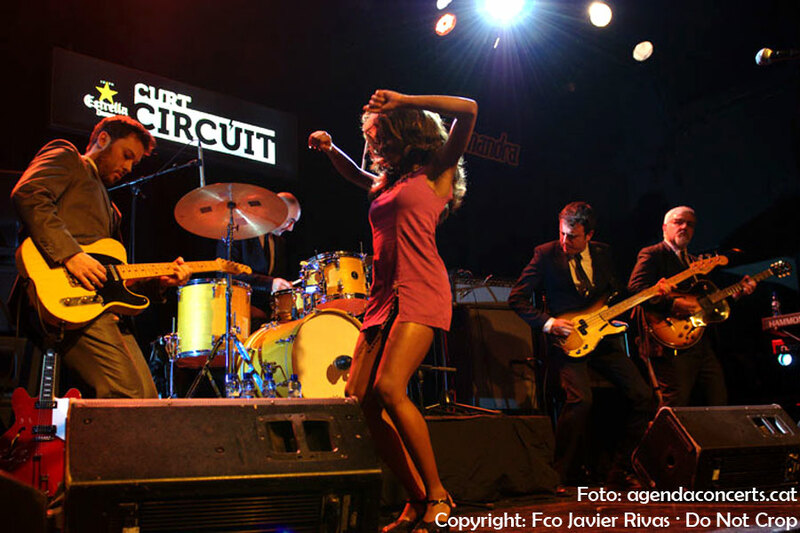 Koko-Jean Davis and The Excitements have announced on their social networks that the explosive singer will leave the Barcelona R&B band at the end of its current tour. According to the published statement, the separation seems friendly and Koko-Jean Davis starts a new musical career. The Excitements wish her luck. Koko, on the other hand, had already performed on some other project such as Koko Jean & The Tonics.
" After almost a decade of challenges that we’ve faced side by side, of amazing highs, of more difficult moments, lots of laughs and a few tears, the time has come for our paths to diverge. All that remains is to thank you for everything you've given us and for being here since day one. New endeavours can be frightening but also inspiring, so get out there and have fun, just as you've always done - we know that great things lie ahead! With warmest wishes for the future from the rest of the band. ", it has been published on The Excitements Facebook page. You can still see them together at the following concerts: on October 19 with Myles Sanko, at the Bikini in Barcelona; on October 20, at the Café del Centre de Caldes de Montbui; on November 3, in Andorra; on November 9, in the Porta Caeli venue in Valladolid; on November 10, at the Hell Dorado in Vitoria and on November 30, at Le Cri'art in Auch (France).